Paul Brandt’s incredible commitment and concern for humankind and his vision and execution of events for a variety of humanitarian causes are helping to improve lives in Canada and around the world. He supports numerous organizations and causes including Alberta Children’s Hospital where he once worked, The Alberta Neurofibromatosis Association, the Alberta Torch Run for Special Olympics and the Brandon Cole Memorial Fund which is aimed at raising awareness of youth suicide and bullying. Brandt is also involved with international relief organizations such as World Vision and programs including ‘Turn on the Tap,’ which aims to provide safe drinking water to families in the developing world. Brandt has won the most awards by a male country artist in Canada. He has received 14 CCMA’s, six JUNO Awards and achieved multi-platinum record sales. Born in Calgary, Brandt began singing as a child and was influenced by the Gospel music he heard at church. He picked up a guitar at 13 and started writing his own music. Brandt entered a number of talent contests; eventually winning the “Youth Talent Showdown” at the Calgary Stampede and attracting the attention of record companies. His debut album “Calm Before The Storm” was released in 1996 and was recognized as Billboard magazine’s Best Selling New Male Artist Album of 1996. For more than a decade, Paul has toured North America and Europe. His music and involvement with international aid organizations and support of the military has taken him to Ethiopia, Malawi, Uganda, Chile, Belize, South Korea, Cambodia and Bosnia. 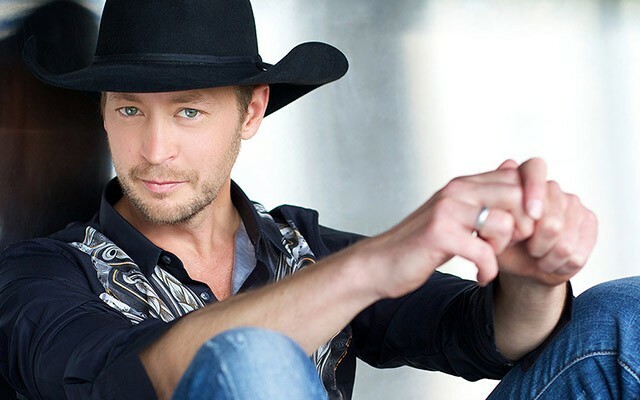 Although he is the first recipient of the newly sponsored prize, Paul Brandt is the third recipient of the Humanitarian Award bestowed by CARAS. Past winners of the previous incarnation of the award are Tom Jackson and Bruce Cockburn.